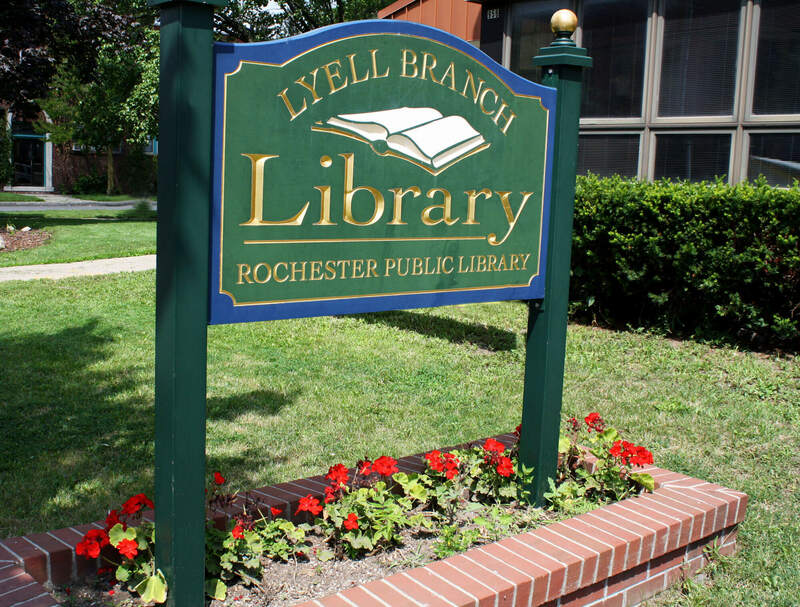 The Lyell Branch Library is located in the Northwest Quadrant and serves a community of more than 30,000 residents. The building opened at its present location at the corner of Lyell Avenue and Avery Street in 1985; a meeting room was added several years later. The library features both on and off-street parking for patrons. The neighborhood association and other non-profit groups meet at the library throughout the year. A small Early Literacy Center provides a space for our young users to explore. A community garden space was started in the recent past. Closed 4/18/19, 5/3/19, 9/13/19 and 10/18/19 for staff development. We'll put the coffee pot on. Join us for a snack; see what's new at the Lyell Branch Library & offer up your suggestions for programs & materials you would like to see us provide. Ages 12 and under Craft time in the Children’s Room. All supplies provided. 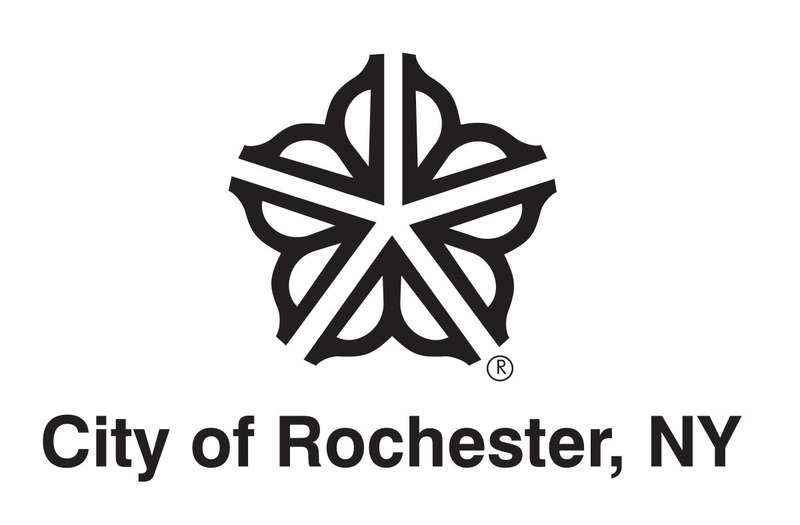 The Lyell Branch Library will celebrate International Jazz Day by playing a series of televised recorded jazz performances. This free bicycle repair clinic will either be held outside or library meeting room if poor weather.